iPhone 6s Manual User Guide has specially to guide you the functions and features of your Apple iPhone 6s. You can read or download here. iPhone 6s is smartphones designed and marketed by Apple Inc. 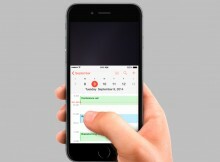 The devices are part of the iPhone series and were announced on September 9, 2015. 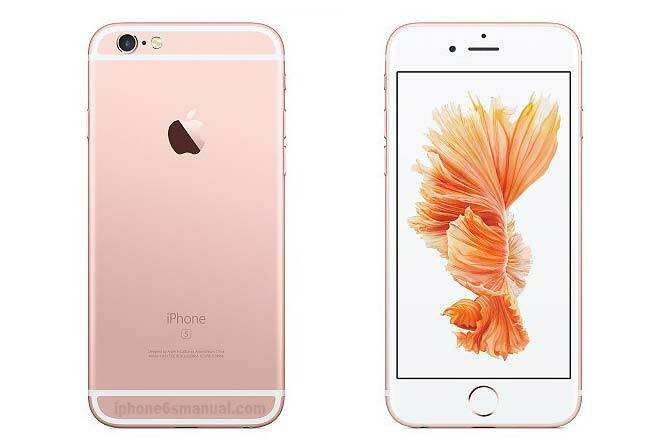 The iPhone 6S and iPhone 6S Plus jointly serve as successors to the iPhone 6 and iPhone 6 Plus. The iPhone 6S is an evolution upon the iPhone 6, featuring improved hardware specifications, as well as 3D Touch a force-sensitive touchscreen. If you are a user of iPhone 6s or iPhone 6s Plus and would like to know more about iPhone 6 manual, user guide, beginner’s manual, the features, tips tricks and news update about iPhone 6 and iPhone 6 Plus please explore this website. To know the functions and features of your iPhone, see user manual pdf below.